LAYN – One Line Stroke Puzzle by Inova Interactive Ltd. Sti. by Inova Interactive Ltd. Sti. Play the best Brain training mind game with amazing puzzles. LAYN – One Line Stroke Puzzle is a puzzle game where you join dots in 1 connecting stroke! 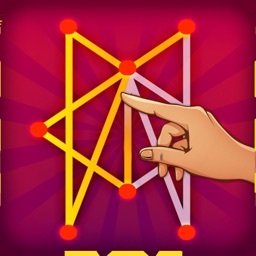 LAYN – One Line Stroke Puzzle is the best way to test your intelligence and logic skills. Draw with one stroke, it doesn’t matter where the starting point is. 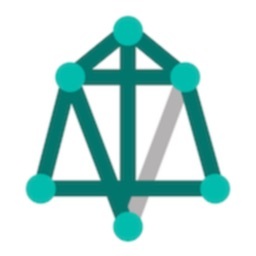 LAYN – One Line Stroke Puzzle has only one simple rule: connect the dots with just one line. 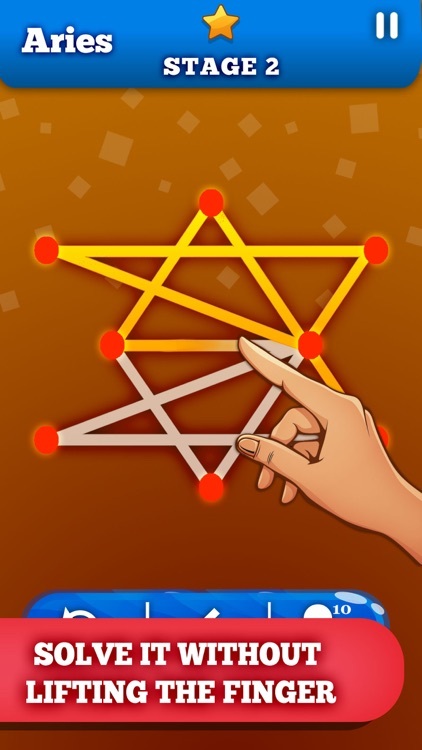 Think carefully before your start connecting the points on this puzzle game, use your logic and remember – you can’t draw the same line twice! Sounds intriguing, right? There are plenty of stages with lots of challenges! 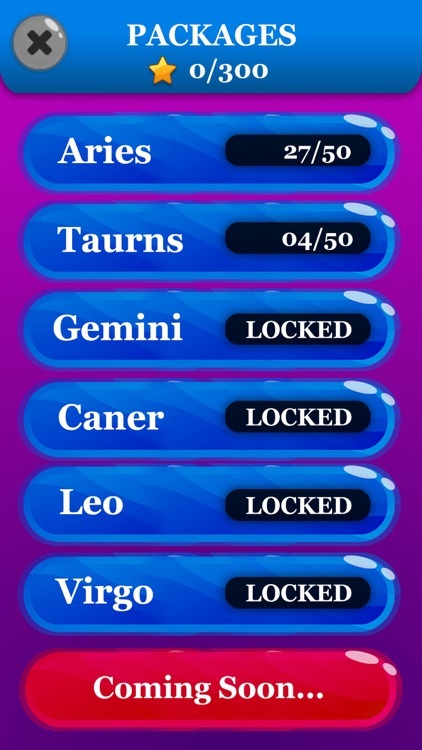 Each level comes with a unique level of difficulty. The goal is very simple, you have to swipe on the spots and connect the path for each shape. 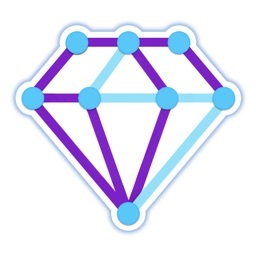 Get ready to connect all the dots in LAYN – One Line Stroke Puzzle. Make the smart move to cover all the dots. Connect the dots without lifting your finger from the screen. Play through the extensive stages, sharpening your wits as you have fun. This game uses technology to exercise your brain with simple but tricky puzzle levels, improving your IQ gradually. Activate and train your brain like never before. 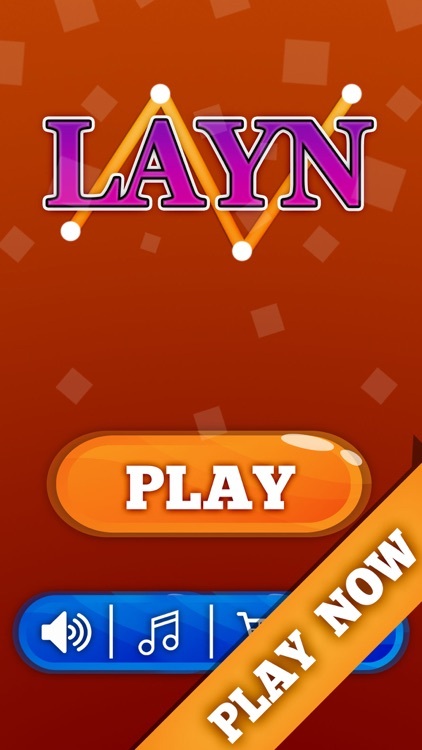 LAYN – One Line Stroke Puzzle is a free-to-play puzzle game, you merely have to draw one line. It is deceptively simple, yet profoundly deep. LAYN – One Line Stroke Puzzle is a puzzle game that is made for everyone. 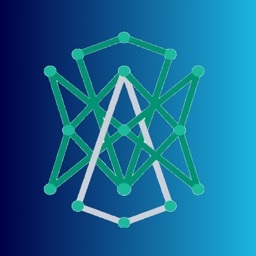 The goal is to connect all of the dots with a continuous path. 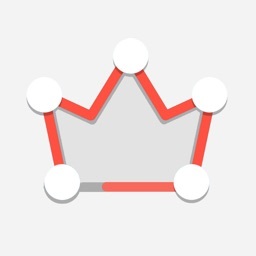 This is a challenging strategy puzzle game which helps you improve your IQ. Just a couple of minutes a day with this mind puzzle game will help you activate your brain. IQ results are provided with your progress. Enjoy this brain training game at home or at work, at a park or in a bus, in other words everywhere! Challenge yourself in this simple and innovative puzzle games! Download LAYN – One Line Stroke Puzzle now and enjoy it. A couple of minutes each day will improve your brain abilities and test your IQ with qualitative and analytical scales. There are addictive levels in the game, but remember each level is challenging as the last one. Connect spots carefully to complete the puzzle. It is not always easy to draw a shape without lifting your finger. 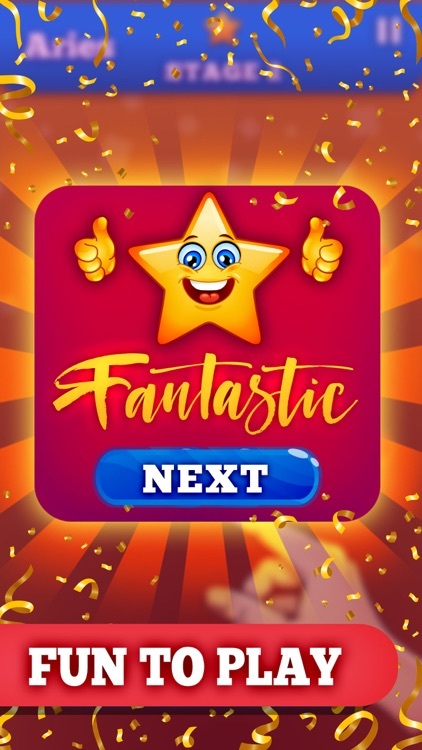 Complete the levels and race against time to get more stars.